Russian military has an 'invisibility cloak' that could give Russia the upper edge in clandestine operations and electronic warfare. 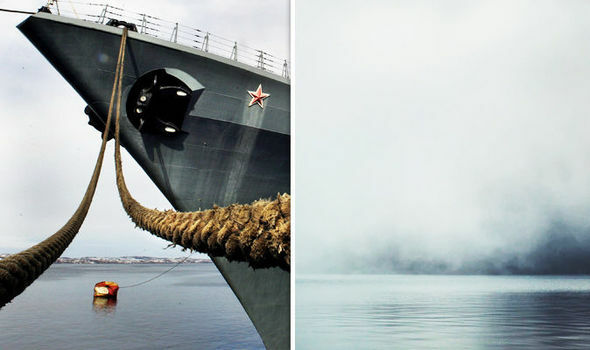 The new story from Zero Hedge that Steve Quayle linked to Saturday morning tells us it has been revealed that the Russian military now has an 'invisibility cloak' that could give Russia the upper edge in clandestine operations and electronic warfare. "For the first time, these weapons do exist" we are told. However, apparently just dabbling in 'invisibility' isn't enough and as we learn in this new story over at ABC News International, Russia has decided to take their little experiment to the next level by holding a bizarre military drill that is leaving the world scratching their heads as the Russian military will hide an ENTIRE CITY on the country's Arctic coast. 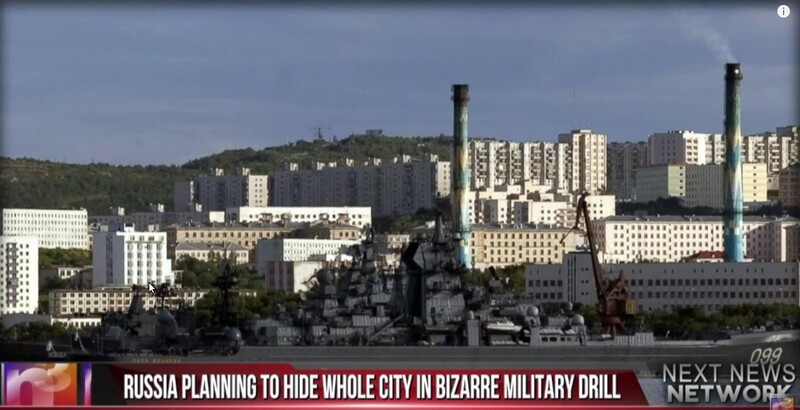 Gary Franchi of the Next News Network gives us a breakdown of Russia's attempt to 'make an entire city disappear' in the 2nd video below. 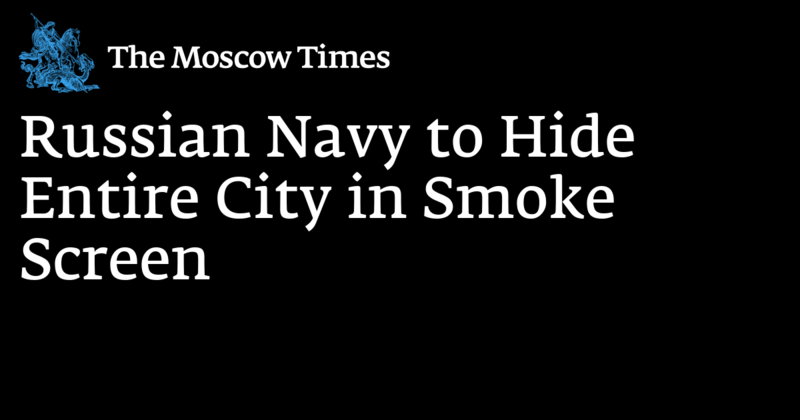 Using a gigantic smoke screen, the Russian city of Severomorsk, home to nearly 50,000 residents and part of Russia's nuclear submarine fleet as well as housing the administrative base of Russia's 'Northern Fleet', will 'temporarily disappear' we are told, for 3 whole days! Is 'making the city invisible' possibly in preparation of moving their nuclear fleet somewhere else under the 'cover of fog' or is something else in the works? In the first video below, Alex Jones from Infowars breaks down Russian President Vladimir Putin's recent dire warning that the world may be approaching nuclear war in 2016. Severomorsk is home to almost 50,000 residents, who did not appear to have been asked whether they were willing to (temporarily) disappear. A statement from the fleet said that the smoke was harmless in the concentrations that would be used, though it noted that it did have a “specific smell." 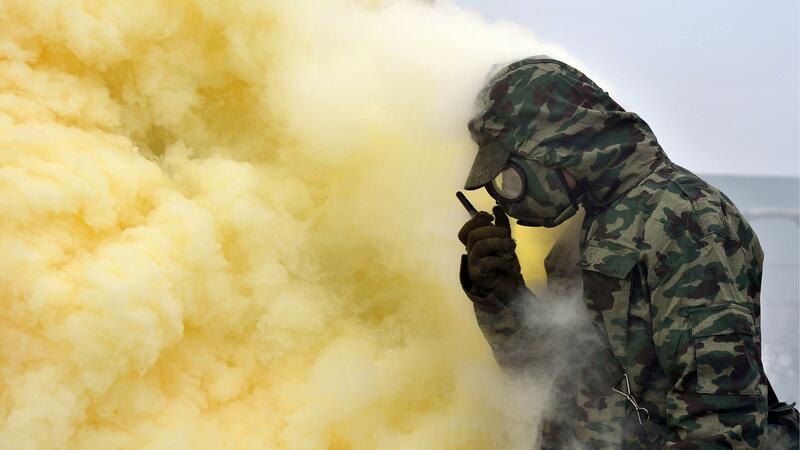 The statement said that the fleet’s command requests that citizens “remain calm” while under the smoke. Svetlana, a salesperson at a local bookstore who did not want her last name to be used, said she was not bothered by the exercise. "They think up something every year. It's all the same to me," she said. Mila Tsigareva, a worker in a hardware store, was likewise unfazed: "Let them cover the whole city with smoke. It's all for our own good." "It's all for our own good" - kind of sounds like the New Yorker's who were recently sprayed with an unknown and supposedly 'harmless' gas while riding the NY subway system as part of a Department of Homeland Security 'bioterrorism drill'. If I were living in Severomorsk, I'd have to take a 'vacation' that particular week though that's a different story. Is 'invisibility' also in the arsenal of the United States military? We'd certainly hope so if we hope to keep up with Russia though as Susan Duclos recently mentioned, this may all be some sort of disinfo on the part of Russia hoping to keep their enemies confused about what their capabilities are. Recent news on the 'world war 3' front isn't good as shared in both this Daily Mail story warning that Russia has just deployed advanced surface to air missiles with a 150-mile range to Crimea amid escalating tensions in that region as well as this story from the NY Times which further propagandizes Americans by warning that Russia is now 'engaging in a one-sided arms race'. In the meantime, the West continues to arm ISIS terrorists. In the first video below from Infowars, Jones begins breaking down Putin's latest nuclear war warning shortly after the 10 minute mark though earlier in the video he plays back for us several other clips of Putin speaking throughout the last 10+ years, warnings that we've seen unfolding over the past few years. It's during these previous clips that Putin also addresses Hillary Clinton as a potential president of the US, stating that he likes a "weak" Hillary Clinton. What are Putin and Russia now preparing for? As Jones tells us here, the globalists have been pushing and pushing and pushing 'the bear' and there's always a chance that one day, the 'bear will snap,' though Jones tells us that is exactly what NATO and the 'warmongering globalists' want Russia to do. We pray that Russia and Putin continue to keep a clear head and that NATO and the 'warmongering globalists' don't push the Russian bear 'too far'.